Edge–think of edge as a post on Facebook (your content of the post) Every time you are creating a post, you are creating a new edge. Weight measures the popularity, like a ton of comments or shares. The golden rule of Facebook edge rank. The more you engage in other people's content, the more your content will be seen by others. 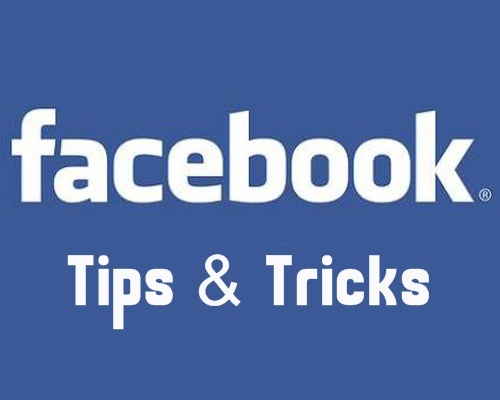 Messages between two people will cause Facebook to show your content to the people you have private messages with. Use topics that are trending or controversial, or even questions that you want to know the answer to. When you comment on an old status, you can bring them back to life and recirculate them into the newsfeed. Review past posts and find out what time of day gets the best engagement. 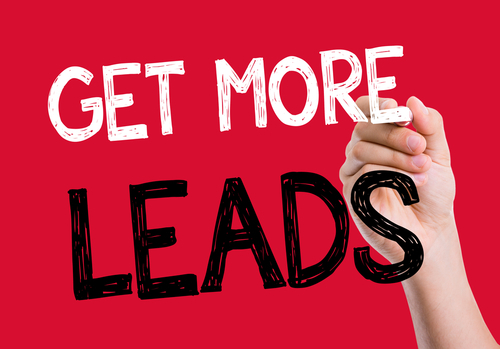 Get the full 58 minute training HERE You will learn how to use these 7 “tricks” to help you get more traffic, leads and sales from Facebook while saving you time & being more productive! Watch the training and then go implement these tricks! If you found value in this post, please like, comment, and share!